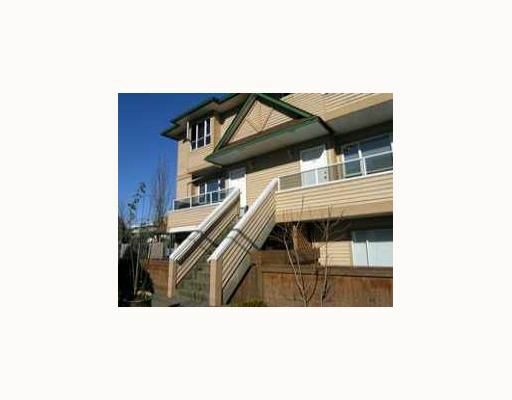 Seldom available; One of the largest 2 bdrm in bldg; Upper level; End unit; T/H with SW exposure with View of S. Vanc. & S. Bby from sun drenched deck! Generous size Living & Dining with open Kitchen on main with designer colors thru out &updated Bath. The Heritage Greene is a boutique bldg with a 1 year new roof. Comes with 2 SXS parking. Conveniently located and within walking distance to all amenities. First showing - Public Open on August 29 from 1 - 3pm. Or by appointment, Call Helen.